Clean Carfax!! One Owner like new with factory warranty remaining!! 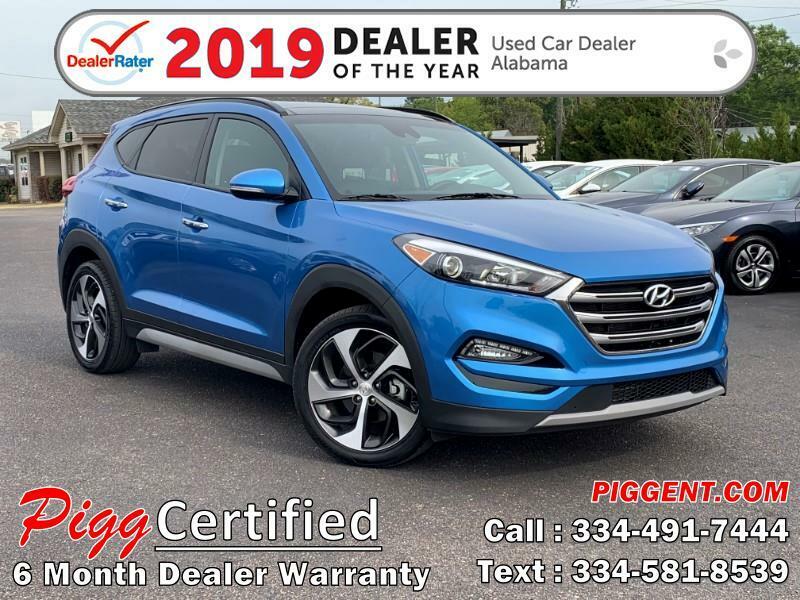 Leather interior, heated & cooled front seats, heated steering wheel, lane departure warning, navigation, satellite radio capability, Bluetooth, steering wheel mounted controls, aux & USB, infinity premium audio, backup camera, panoramic sunroof, power liftgate, alloy wheels.